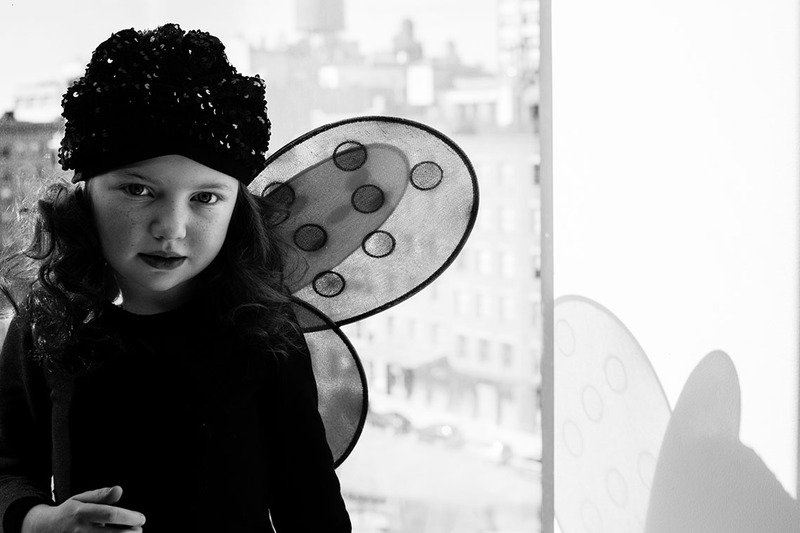 petitePARADE Kids Fashion Week was created to legitimize children’s fashion. 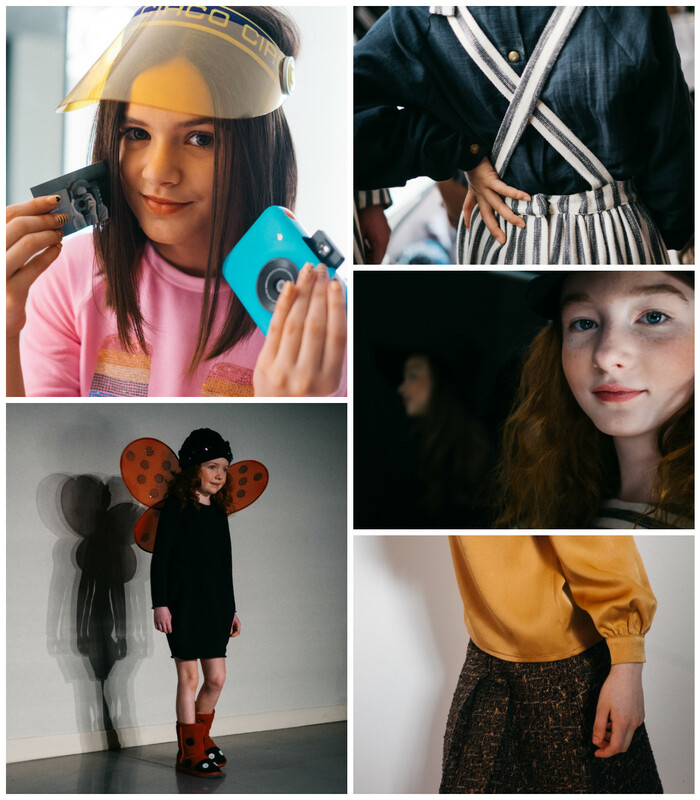 Hundreds of photographers, writers, stylists, designers and other enthusiasts of this niche industry gathered in the vast, bright and raw space of Spring Studios in New York City to catch each mini model hit the not-so-mini runway. Though the event was filled with many respected individuals in the fashion community, I found my purpose more so to cover the uncovered with the help of Polaroid. 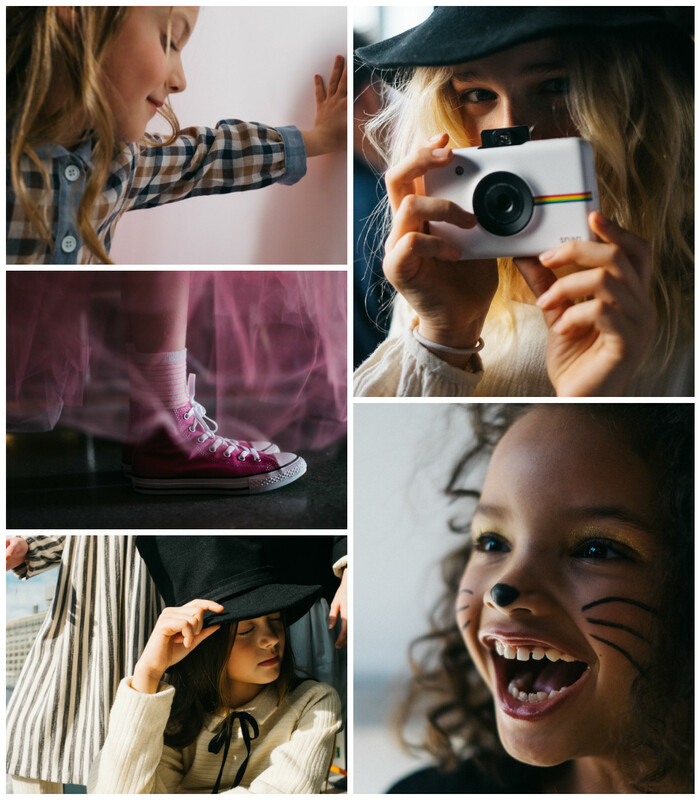 I looked at each fashion show from a different point of view because there are already so many great photographers covering backstage, in the press pit and editors brainstorming their next childrenswear editorial. The individuality ranged widely in each model and collection and it was completely representative of the platforms mission – a legitimate parade of kids fashion featuring kids being kids; and a front row crowd featuring ear-to-ear smiles a slight more whimsy take on the typical fashion week crowd. 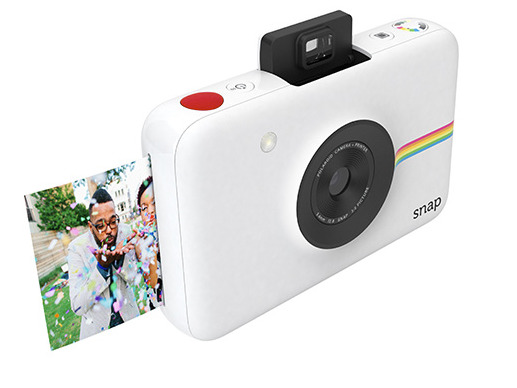 This project with Polaroid has given even more of an edge to my niche photography. 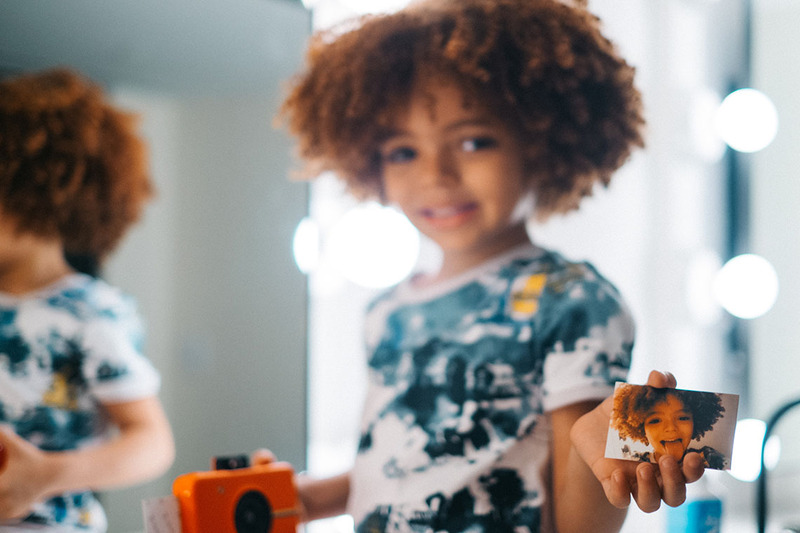 It was fun to shoot the kids with the Polaroid Snap camera as well as see them play with the camera, familiarize themselves with its capabilities and most importantly, have fun with it. It was very gratifying to see the results, instantly. To learn more about Laura Fontaine and view her portfolio click here.